The Movado 2600041 Series 800 Watch will give it’s wearer a noticeable and distinguished style. 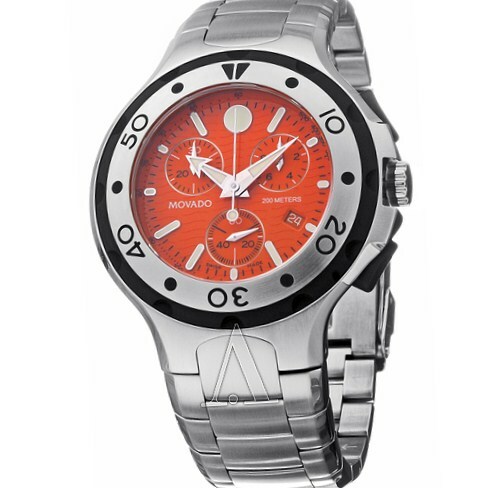 It’s bold orange face and stainless steel bracelet give it it’s eye catching flair. Not only does it look great, it also includes chronograph functionality. 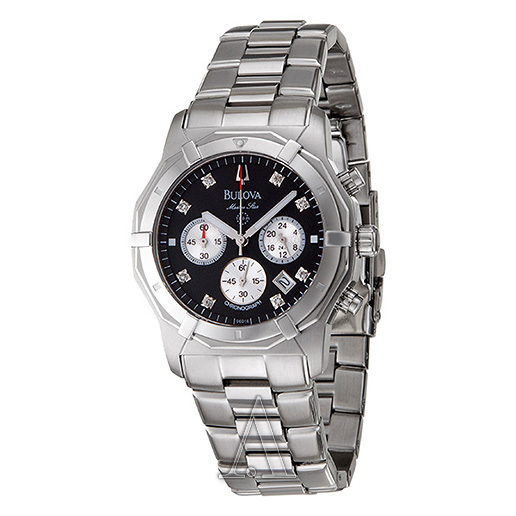 This beautiful Swiss-made watch encompasses the quality and design that only Movado can produce. UGG doesn’t just make boots for the ladies. 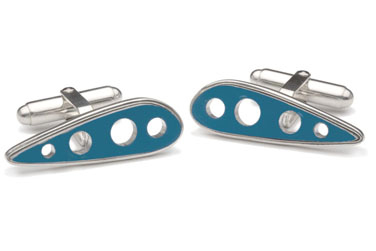 They also have some nice and sharp men’s shoes. The Vanowen from UGG Australia has a sweet style that’s loaded with comfort. It has a molded EVA insole, leather upper, a gum rubber outsole, and sheepskin lining on the heel counter. You know this is a quality shoe as it’s made from UGG. Watch the video description for more information. 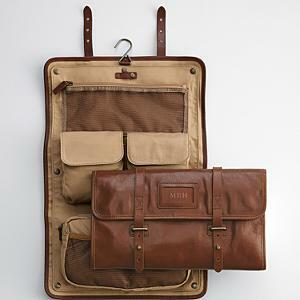 Inspired by early 1900s shaving bags, the Leather Excursion Travel Case has a classic style blended with convenience. 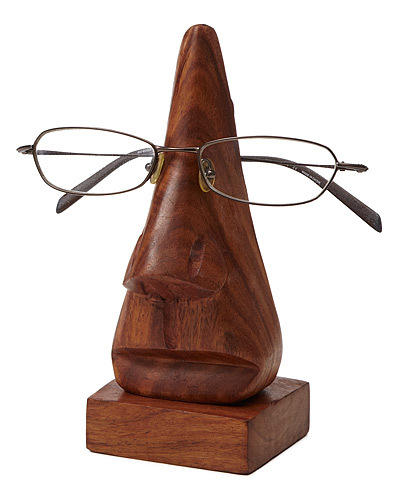 The brown full-grain leather with light-tan lining gives this a handsome look. 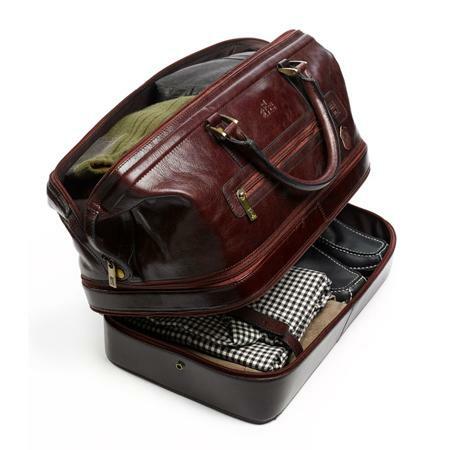 Store your toiletries in the five pockets (one of which is a removable case, and one a mess pocket). Roll up your items for the trip and unroll, hang up on the attached hook for easy use when needed. 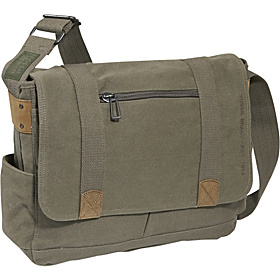 Use the Fossil Octane E/W Messenger Bag for school, work, travel, or leisure. 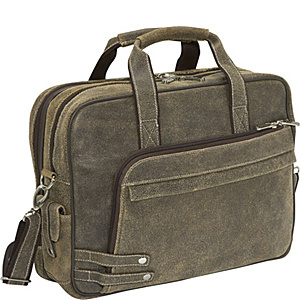 This handy messenger has a rugged washed canvas exterior with a nice spacious interior. It also comes with a padded laptop compartment, multiple slots and pockets, a magnetic snap closure, and even a side pocket to fit a water bottle. 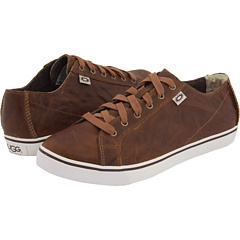 Looking for a casual and comfortable pair of shoes, but hate tying your laces? Then, the Converse All Star Slip On are perfect for you. 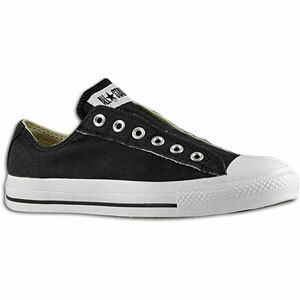 These shoes give you the cool Converse style without having to worry about those annoying laces. 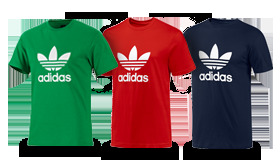 These have built-in support beneath the tongue of the shoe that give you a snug fit without the need for laces. Great shoe for the lazily hip man.